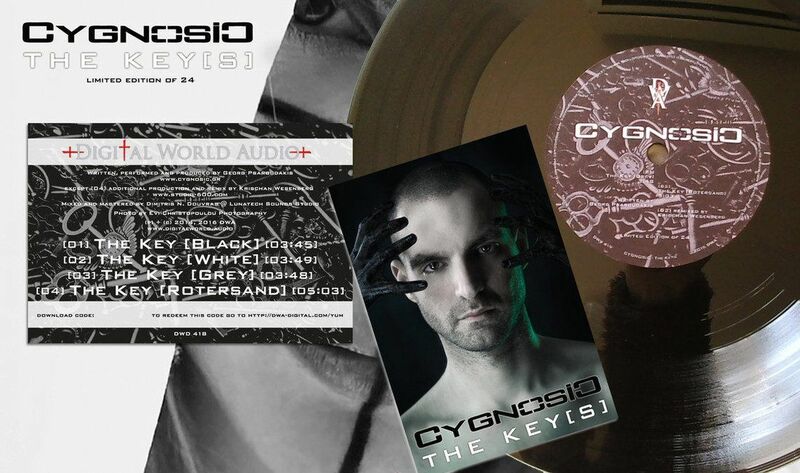 Cygnosic is releasing a 4-track digital EP, “The Key”, including a Rotersand rework, but also an ultra-limited 10″ vinyl version. The single features the original “Black” version taken from the current album “CygnosiC” plus the “White” version from the CD2/LP2. This new EP version of “The Key” comes complete with the aforementioned rework by Rotersand plus a brand new “Grey” version by Georg Psaroudakis himself. The single is pulled from the current album “CygnosiC” which was released as an 2LP colored vinyl in 4 different colour versions. There is also a limited edition of just 24 vinyl copies which comes on a black lathe-cut 10″ vinyl – with poster-insert, postcard download card – all presented in a plain black outer sleeve hand-embossed with the CygnosiC “CC” logo. 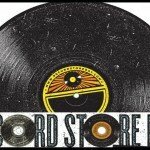 Both the digital and limited edition vinyl versions of “The Key” will be releaseed April 29th and are now available to pre-order right here at $3 and $25 respectively. You can listen below already.